Death Ends Life But Not The Relationship! Ever thought what it feels like to live another person’s dream? We at Mindfire Solutions do! Yes, we have been doing it every year since 2011 and hope to continue the tradition forever. 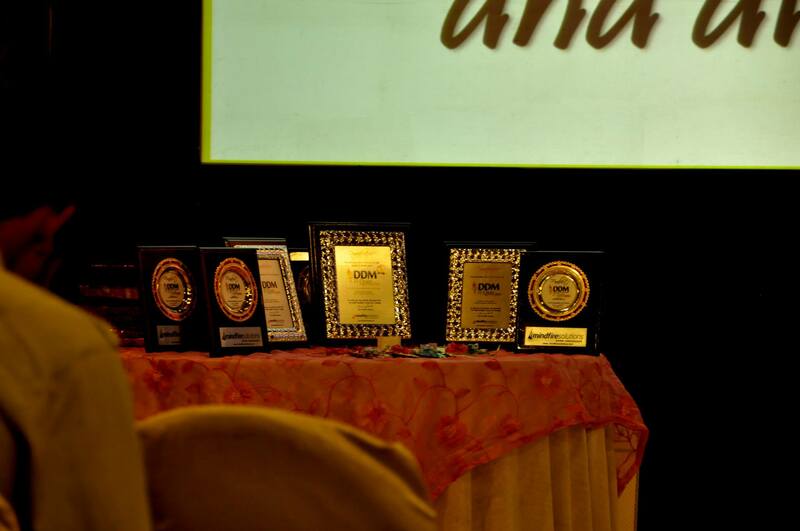 And on that day we organize the Debasish Das Memorial IT Quiz popularly known as DDM IT Quiz, a tribute to Late Debasish Das, a brilliant team lead, an amicable colleague and an amazing person. It was his dream originally to organize a mega IT quiz event that would attract the quizzing enthusiasts from technical and management institutes from all over Odisha and may be later arrange it on a Pan-India scale. But before he could do something about it, we lost him to a fatal road accident on 12th Jan 2010. We started out in the year 2011 with quite a bit of trepidation but were overwhelmed with the response that we received (120 teams registered for the event that year). This strengthened our conviction and ever since then we have been organizing the Quiz every year for the last four years. 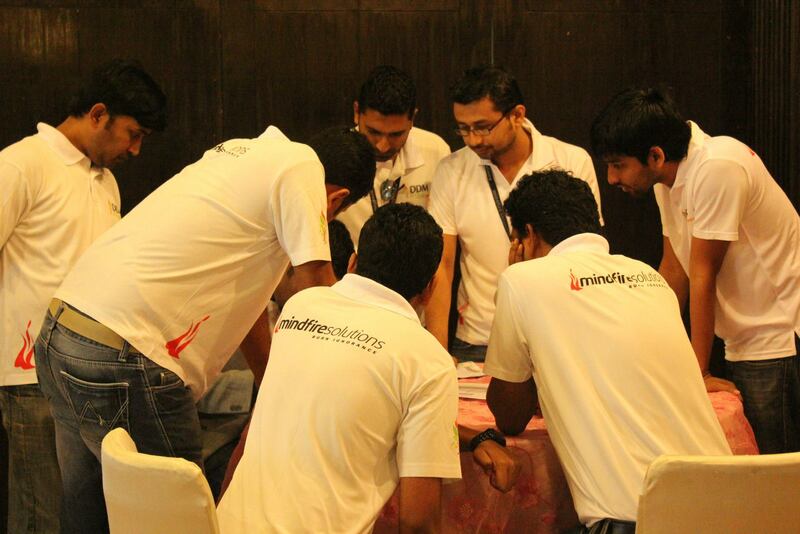 Each year the event gets bigger and better and attracts more quizzers than the last. This year we had warm-up online quiz contests on DDM IT Quiz Facebook with the lucky winners winning exciting prizes such as t-shirts, pen drives and watches. In order to sensitize the public, on 2nd March 2014 we organized a flash mob based on the theme of road safety at Bhawani Mall, Bhubaneswar. We are the first corporate in Odisha to organize a flash mob for promoting our event and instilling awareness about road safety in the public. Come to think of it, after all it was a road accident that snuffed the life out of our colleague. There was also a “quote a quote” competition on Facebook on 5th March, 2014. We received a lot of replies and the lucky winner (the one whose quotes got the maximum number of likes) won an iPod. 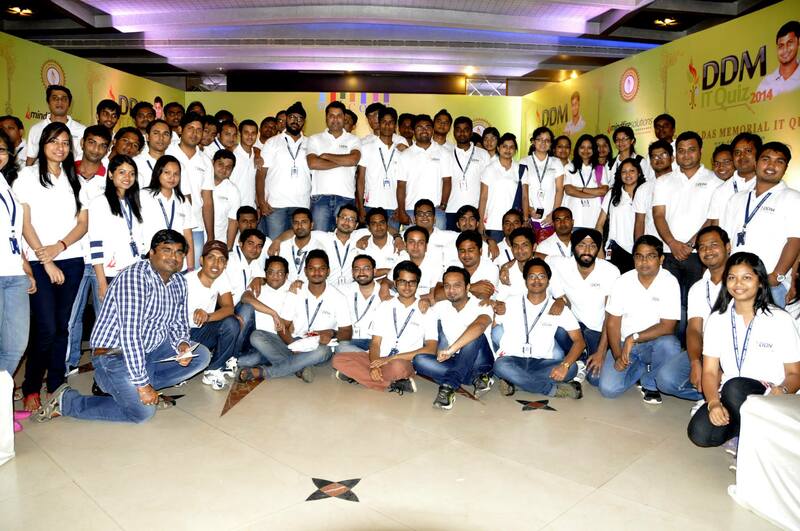 The event was held on 9th March, 2014 at Pal Heights, Bhubaneswar. More than 300 teams had registered to participate in the event. Gradually the number of participants at the venue swelled in numbers defying the sultry hot climate that is currently setting in the region. But obviously only the top eight teams made it to the stage after the preliminary elimination round. This event was hosted by Greycaps and Quizmaster Lloyd Saldanha did an excellent job by keeping the participants and the audience virtually on the edge of their seats. In this event there were prizes worth Rs 100000 to be won. There were exciting audience prizes as well which were picked up by a quiz-keen audience. 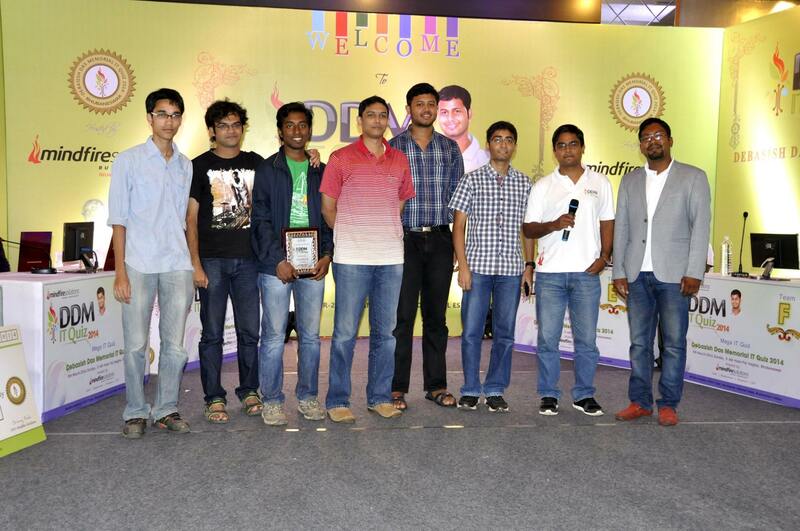 This intellectually stimulating quizzing session ended with the team from KIIT, Bhubaneswar as the winners. Omkar Amrutanshu and Loy Larvin Rao looked every bit the achievers as they received the prize of Rs 50,000 from Chinmoy Panda, CEO, Mindfire Solutions. He also gave away prizes of Rs 30,000 to the first runners up, Chinmaya Dehury and Sheikh Wasim Sajjad, members of the team from NIT, Rourkela and Rs 20,000 to Saransh Mohapatra and Jyoti Prakash Panda, members of the team from Silicon Institute of Technology, Bhubaneswar who were the second runners up. At the close of the day when we returned to our homes content with the way the entire event was organized, it was difficult not to let that stray thought enter our minds. That one single wish: if only Debasish was alive today he could see his dream turn to reality. In this case it’s true that death has ended his life, but the relationship that he shared with us will be cherished forever. And it is those memories that will provide the zeal to organize yet another DDM IT quiz next year, only much more bigger and better.